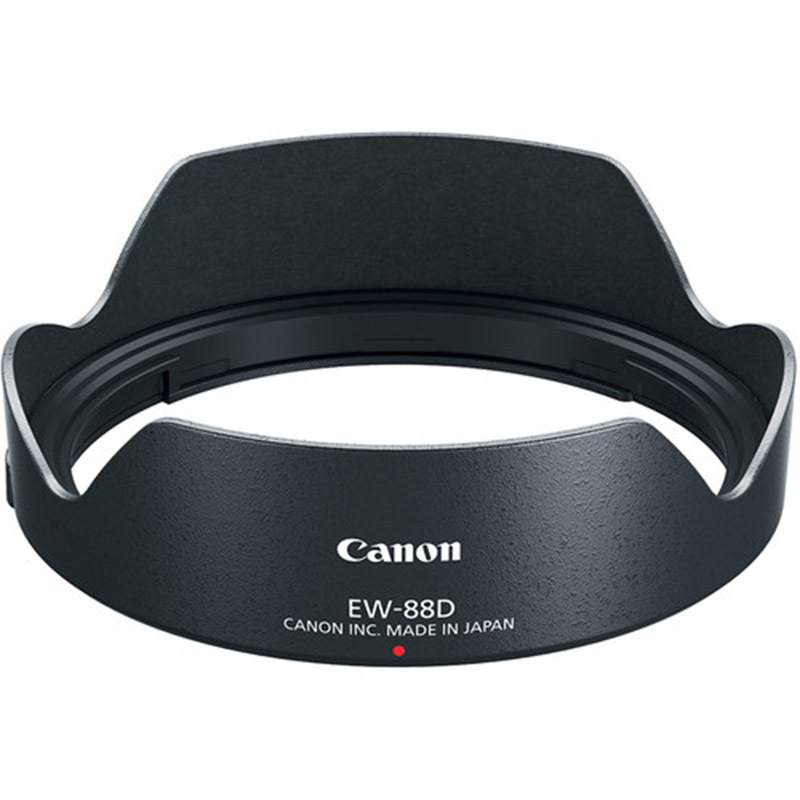 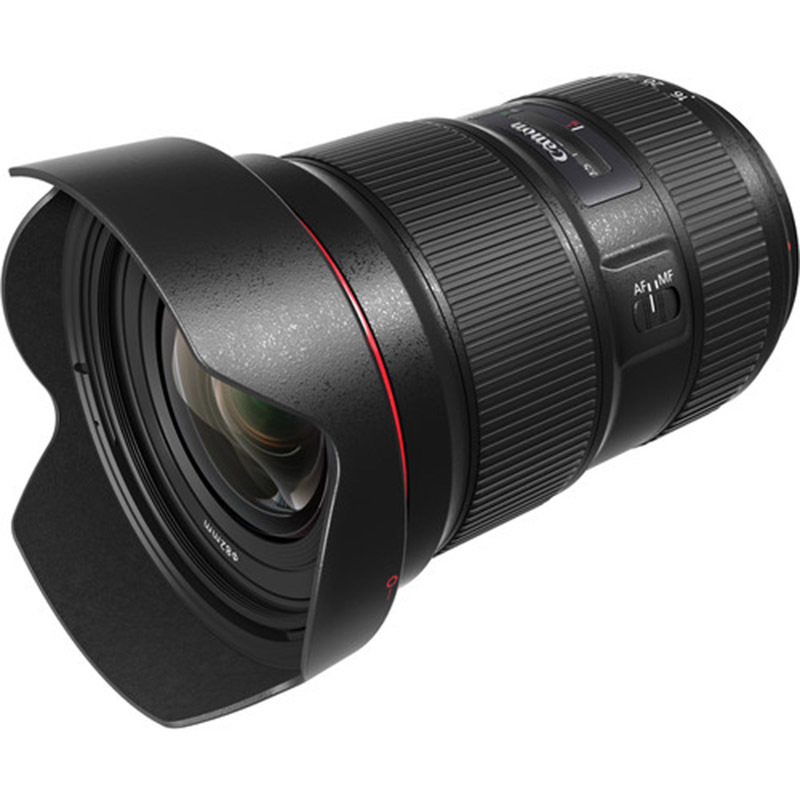 The all new Canon EF 16-35mm F2.8L III USMis an indispensable ultra wide-angle zoom lens for professional and enthusiast photographers who demand superlative operation and performance, in virtually any condition. 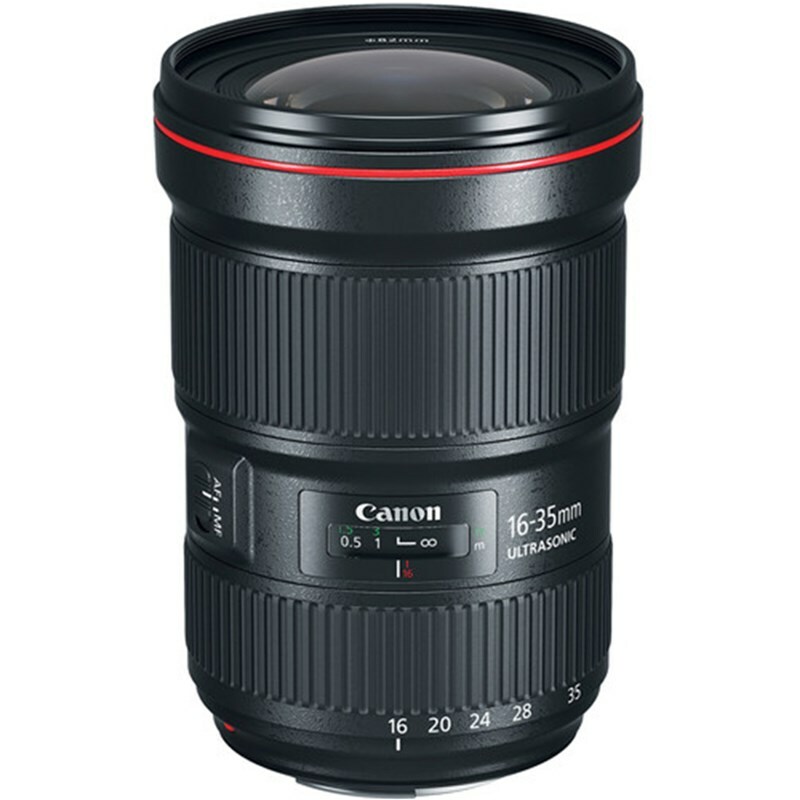 Its 16-35mm focal range provides superb control of perspective, helping you capture pictures and movies with amazing, dramatic compositions limited only by your imagination. 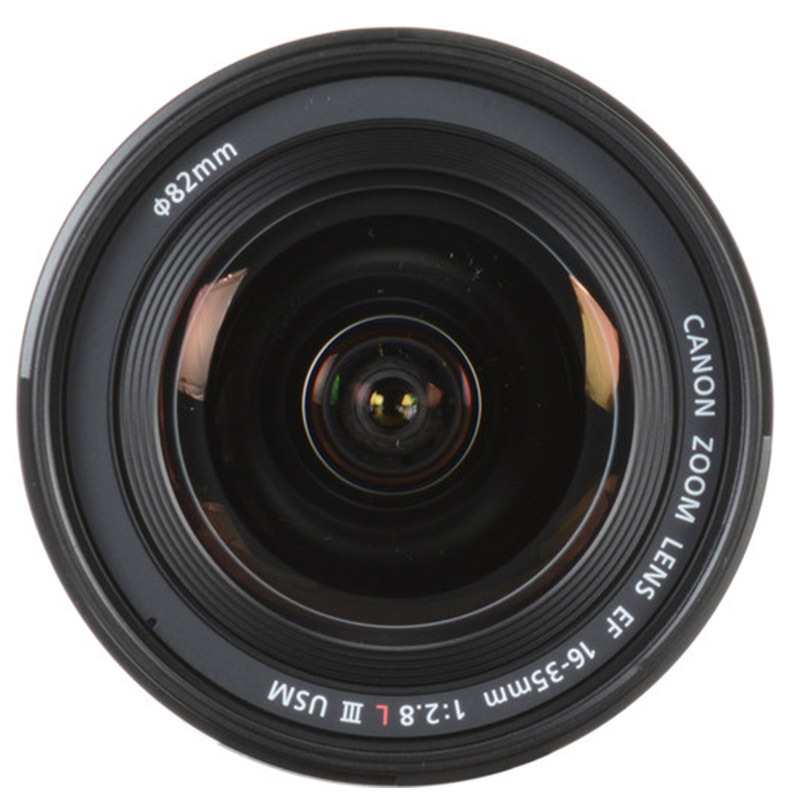 With the incorporation of two large diameter GMO dual surface aspherical elements and one ground aspherical element, the lens will minimize distortions throughout the zoom range as well as maintain edge-to-edge sharpness and illumination.